Decompress with a Homestead Focused Coloring Book! Everyone needs to relax and unwind, especially homesteaders. 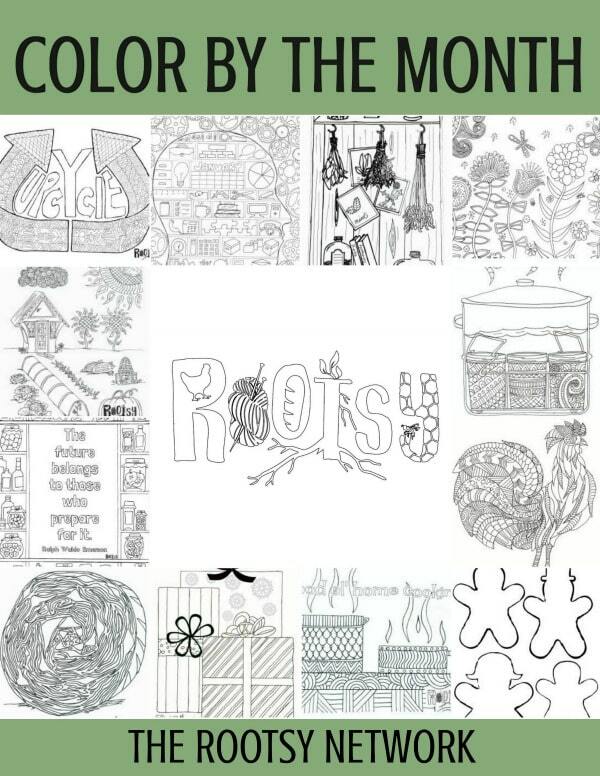 Color by the Month provides the perfect way to do just that with a collection of coloring pages following homesteading themes of food preservation, baking, gardening, and more. Color and display your images on the refrigerator or use as decorative images for your homesteading binders and journals. Get your PDF download for $4.97 and start coloring today!